Ready, set, go! Hurry to this excellent four bedroom three bathroom home in Lincoln Oaks subdivision just minute from the Honda Automobile plant. 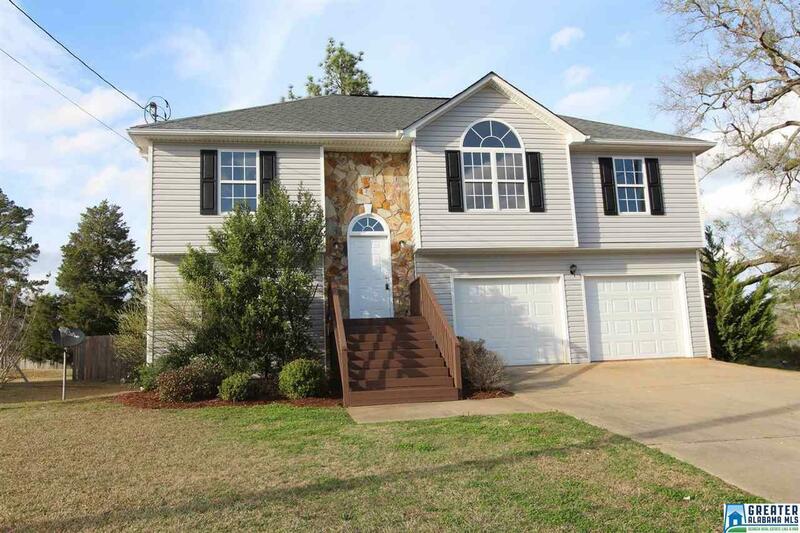 The home features beautiful hardwood flooring, new carpet, new appliances, and fresh paint inside. There is a rear deck, and oversized two car garage. A downstairs play room makes this house great for family life or home office use. You can see it today! Please verify all information to your own satisfaction including square footage and annual property tax information.